Wärtsilä is entering the solar energy business by offering utility-scale solar photo-voltaic (PV) solutions. The new solutions include solar PV power plants of 10 MW and above, and hybrid power plants comprising solar PV plants and internal combustion engines. Both solutions are offered with full engineering, procurement and construction (EPC) delivery. 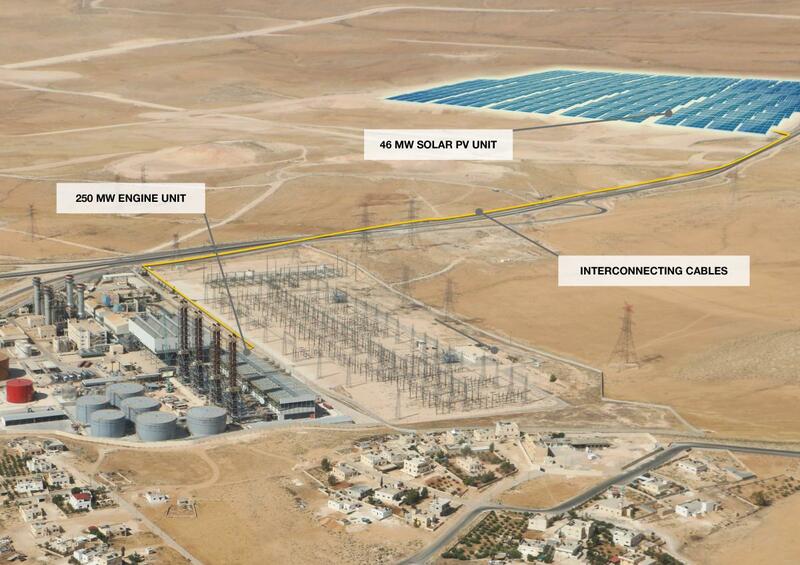 Wärtsilä’s first solar project will be built in Jordan.